Is your child going to have a new caregiver or change daycare centres? 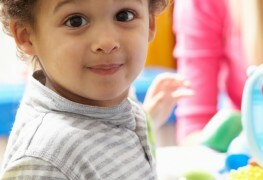 Follow these tips to manage a change in daycare smoothly. If your child has been biting at daycare, it occurs more commonly than you'd think. Because most toddlers don't have the words to express their feelings nor can they understand what they're doing, it's important to gently nip the problem in the bud. Is daycare mandatory for my child? In Canada, parents aren't required to enroll their preschoolers in a daycare. 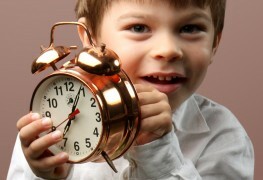 However, it can stimulate a child’s development, making it advantageous for them to attend, even if it’s only part time. You’re returning to work and your little one will be separated from you for the first time? 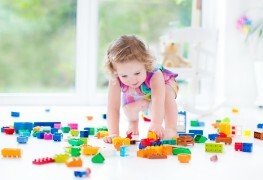 Here are nine ways to prepare your children for daycare. Enrolling in daycare services can be time-consuming and make you want to bang your head against a wall. Before it ever gets to that point, here are some hints to help you secure a spot for your child. Sooner or later the time will come to cut the apron strings and send your little one off to daycare. So when's the best time? While you're pregnant? Or after baby is born? Here's some advice to help you figure it out. Working a full-time job can be exhausting. Finding a daycare for your children if your work schedule falls outside of regular business hours can be even more frustrating. Here's some advice that could help. 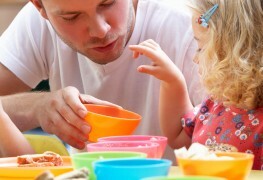 It’s easy to control what your child eats at home, but what about at daycare? Don't worry! Most daycare facilities serve healthy food if they’re regulated – but how can you be 100% sure? Here are a few tricks. Is there such a thing as daycare for children with special needs? Daycares are encouraged to be inclusive, but it can be hard to find one that really is. Childcare centres and child safety must go hand in hand. Here are several recommendations that should be followed to prevent incidents and injuries. 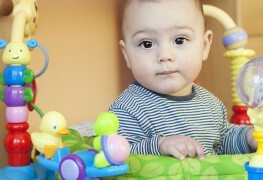 Choosing a daycare service is a serious job for every parent. Here is a guide to help you find the right babysitter or daycare centre for your bambino. 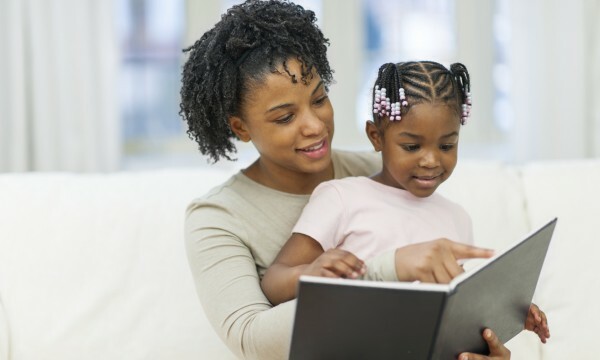 Finding the perfect child care resources may seem like an overwhelming task because a lot of criteria need to be considered. Here are a few tips to help you find that special place for your child. 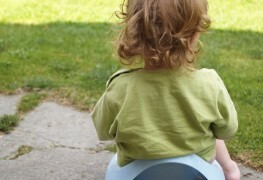 The day has come to ship your toddler off to daycare, but you're concerned: are you sending them off to the right one? Don’t worry. Here's some advice to help ensure that you do! As you search for the right preschool for your toddler, try to choose one that fully prepares your child for a smooth transition to kindergarten. Here are 3 suggestions for what to look for in a good preschool program. Deciding on a custody agreement doesn't need to be combative. It's possible to work together and create a plan that puts the interests of the child first. We'll go over 5 important things you should consider.